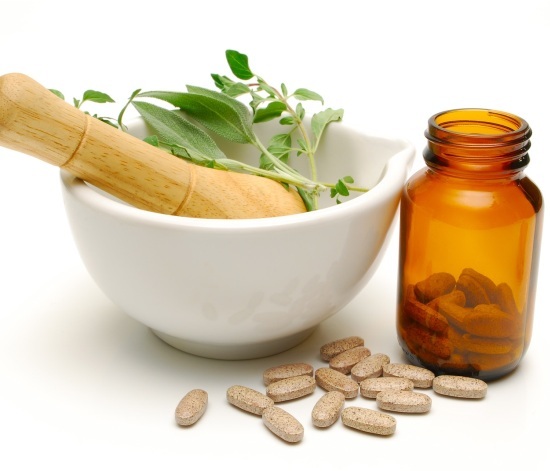 If you have been prescribed any anti blood clotting medicine such as Warfarin or similar formulation, then you must make it a point to reveal to your doctor information about any dietary or herbal supplements you are taking. Researchers discovered strong evidence of the fact that 10 top selling supplements could alter the efficacy of the anti clotting medication. Further this could create a dangerous mix that could result in internal bleeds, up the risk of stroke or even result in the formation of a potentially deadly blood clot. 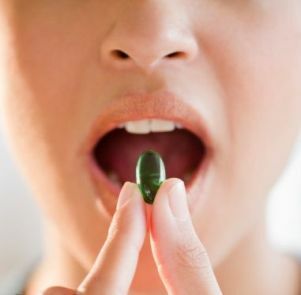 Many people use over the counter multivitamins and such like seemingly innocuous supplements, however they neglect to mention this fact to a doctor, erroneously thinking that it is not a relevant detail to mention. 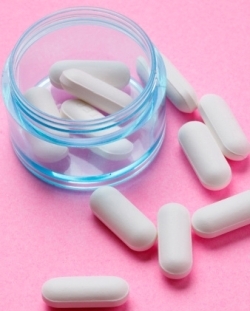 According to Jennifer Strohecker, PharmD, a clinical pharmacist at Intermountain Healthcare in Salt Lake City, less than a third of people tell their doctors about the supplements they are taking. According to the study the medical charts of those on warfarin were examined, and though 75% of them were on some or other supplement, this was not mentioned in their medical charts. 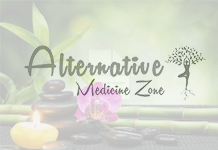 This study underlines the importance of clearly stating to a conventional medicine practitioner as well as an alternative practitioner the full details of any and all medications and supplements one may be taking. Next articleWhat Is Earth Energy Or Earthing? What You Need To Know About Complementary Healing?